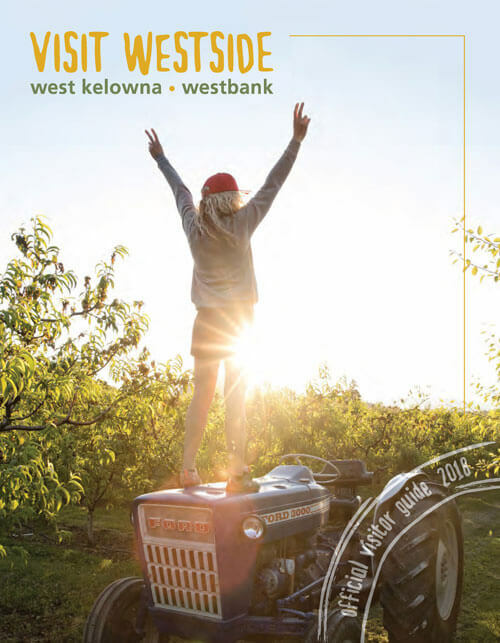 With the average Okanagan highs reaching 28˚C during July and August, it’s important to cool off after a day filled with hiking, wine touring, or fruit picking. Check out some of the best places on the Westside for ice cream, frozen drinks, or other refreshing treats after a long day in the sun. This local favourite takes on a classic drink with a refreshing twist! Their Frozen Chai Tea Latte is the perfect drink to take out to their patio, which overlooks Okanagan Lake. The drink is a smooth blend of milk, ice, and chai. What could be better than enjoying a cold drink with a view? Do you have a favourite hot drink that you wish could be cold? Why not try the Frozen Hot Chocolate from Blenz Coffee? 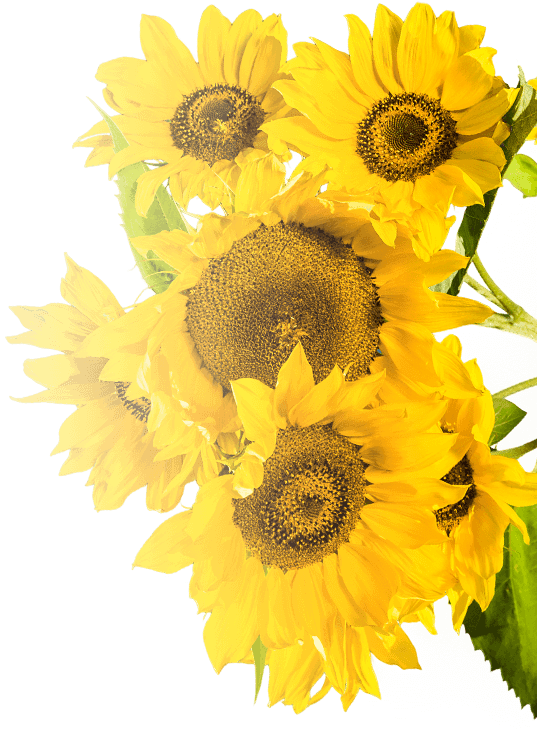 Blenz takes your favourite hot drink and turns it cold, making it a perfect refreshment for a hot summer’s day. This chocolaty drink will satisfy your sweet cravings. 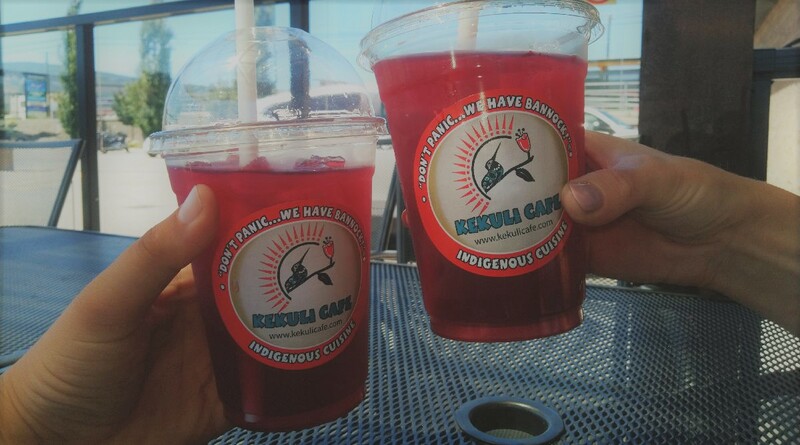 Take a walk on the wild side and try Kekuli Café’s Organic Loose Leaf Saskatoon Berry Tea! This sweet and tangy drink brings together local flavours with a traditional First Nation’s berry. A tea and a piece of their homemade bannock make a great combination after a long day in the sun! If you like getting creative with your frozen treats, check out Sonic Car Wash for their frozen yoghurt. With a variety of fun toppings and a multitude of fruity, tangy, and sweet flavours, you are sure to find a combination that will satisfy your palette! Stop in throughout the summer to try all of their flavours. Nothing beats an old-fashioned ice cream cone during the summer! Head down to Paynter’s Fruit Market for Canadian made ice cream in a variety of flavours. For those who like to keep it traditional, Paynter’s has old-fashioned chocolate, or for the more adventurous, try their Rocky Mountain Raspberry. While you’re cooling off with your ice cream, be sure to grab some fresh fruit and vegetables from local Okanagan farms. If none of those local favourites catch your tongue, check out the Westside Dairy Queen (2557 Dobbin Rd or 900-525 Highway 97 S), or the Starbucks (2231 Louie Dr or 2475 Dobbin Road) for a classic DQ Blizzard, dipped cone, or Starbucks Frappuccino!